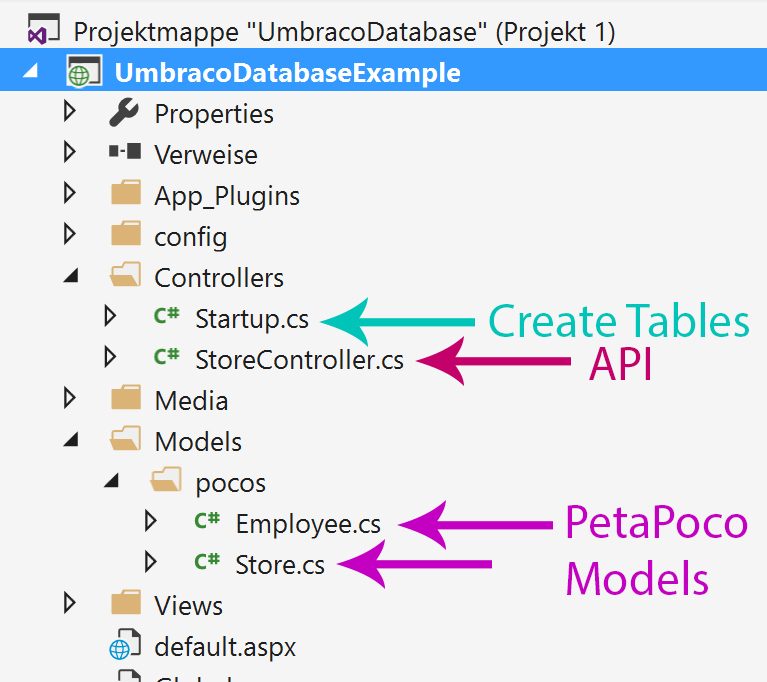 If you want to store something in a custom table in umbraco you can use PetaPoco. PetaPoco is a framework that will make it very easy to store whatever model you create in a custom database table. You can change that table via annotations to the model. 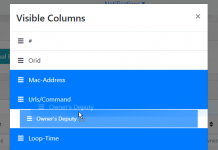 I will give you a quick example on how to create your own database tables in umbraco. For my example I will model a list of stores and their employees as depicted in the er-diagramm beneath. 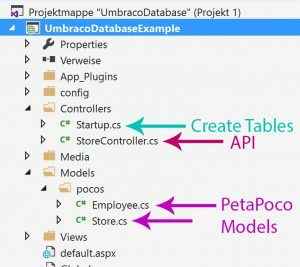 First of all we create the models for store and employee and add the annotations PetaPoco needs to create the database tables in the umbraco database. To create the model we will add a new folder called “pocos” beneath the “models” folder. If you don’t have a folder called “models”, create that one too. The annotations in this model are important. 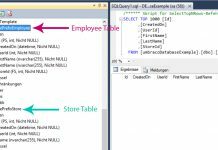 The TableName annotation allows you the set the name of the database-table. I usually prefix this to avoid conflicts with packages. 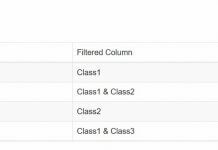 The Column annonation allows you to name the column which will save the corresponding datapoint to that attribute. The PrimaryKey and PrimaryKeyColumn annotation lets you define the primary key. The employees model has the same annotations as the stores model and a ForeignKey annotation in addition. You have to give that foreign key a unique name. 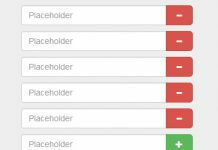 The next step will be to tell umbraco to create database tables to store instances of these models. I usually do that on umbraco startup if the database tables have not already been created. The last two lines create the database tables. If you change your model you need to drop and recreate the tables. 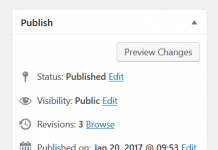 For that you can uncomment the two middle lines and restart umbraco. This will also delete all data in that tables. So only use that during development and never on a life environment. We have set up our database. Now we want to add some data. I will leave to you where you do that. 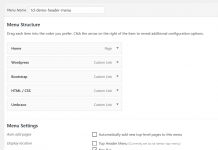 I usually create an API deriving from UmbracoAuthorizedApiController to handle all operations on the database. 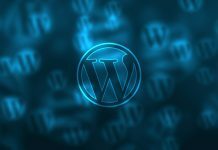 The functions of that API can then be used everywhere else in umbraco. 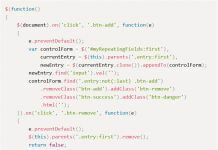 For example in other C# controllers or in angularJS. Based on that you can build the functions that best serve your need. The API controller for the Employee could look smiliar. 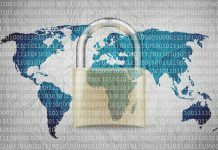 Remember that you can’t save an employee without adding the foreign key StoreId. If you have any wishes on how to extend this guide please leave me a comment. We decided to handle our DB creation and migrations using Fluent Migrator  in combination with Fake  which offers a plugin to Fluent Migrator . This allows us to have a nice DSL for preparing and modifying our Database Tables and embeds the DB process into our deployment chain. If we automatically or on-demand migrate our live database is a point still to be discussed. Would be great to hear from others how they are handling (or planning to handle) their DB migrations. I know this is a little late but just going through your tutorial today. This is great. Thank you. thank you very much for this great tutorial. 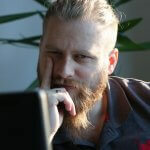 But what do you mean by restarting Umbraco? 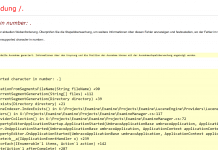 Don’t you need to “recompile” your source code? With restarting I understand restarting IIS Express, but this seems to to work. My table is not created. I‘am using Visual Studio to develop locally. In that case restarting Umbraco means to stop the execution and then recompile and restart. 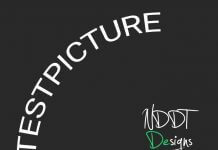 This is important as we are creating our tables on startup. Restarting IIS should have the same effect. But are u developing directly on the server? Yes, actually I am developing on the server, but I am involved to change this. Thank you for your advice. Restarting IIS or the execution in Visual Studio should do the trick. 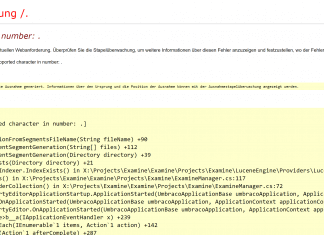 Later u will deploy the entire folder containing umbraco. If u like u can also copy the database. But following the Schema above will also allow you to start with a fresh installation. 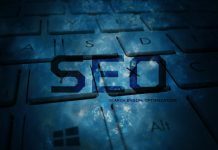 A very nice and useful article – thanks for sharing.